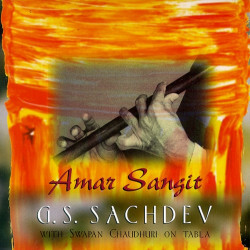 G. S. Sachdev is recognized worldwide as a master of the Indian bamboo flute, or bansuri. 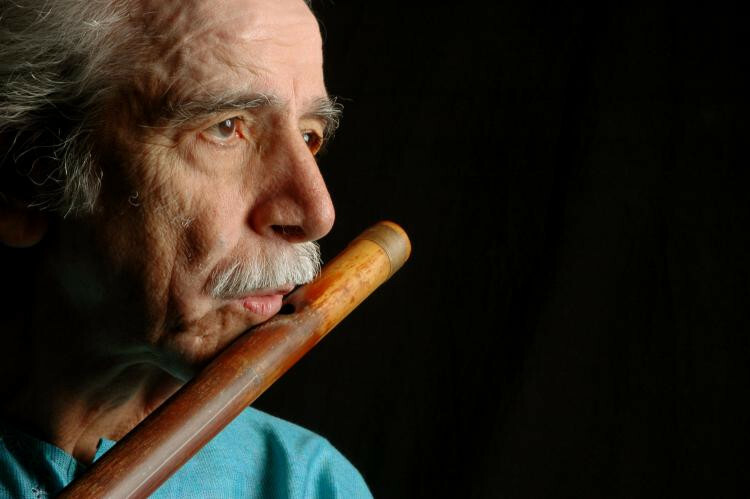 One of the premier performers on this traditional instrument, Sachdev has performed worldwide for over 45 years. 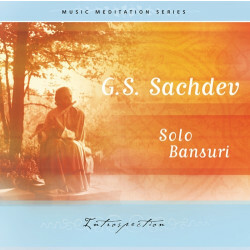 Sachdev brings the spontaneous musical sensitivity of a master musician to his performances of these classical improvised Indian ragas. The depth of emotion he evokes from a simple length of bamboo is truly awe-inspiring.